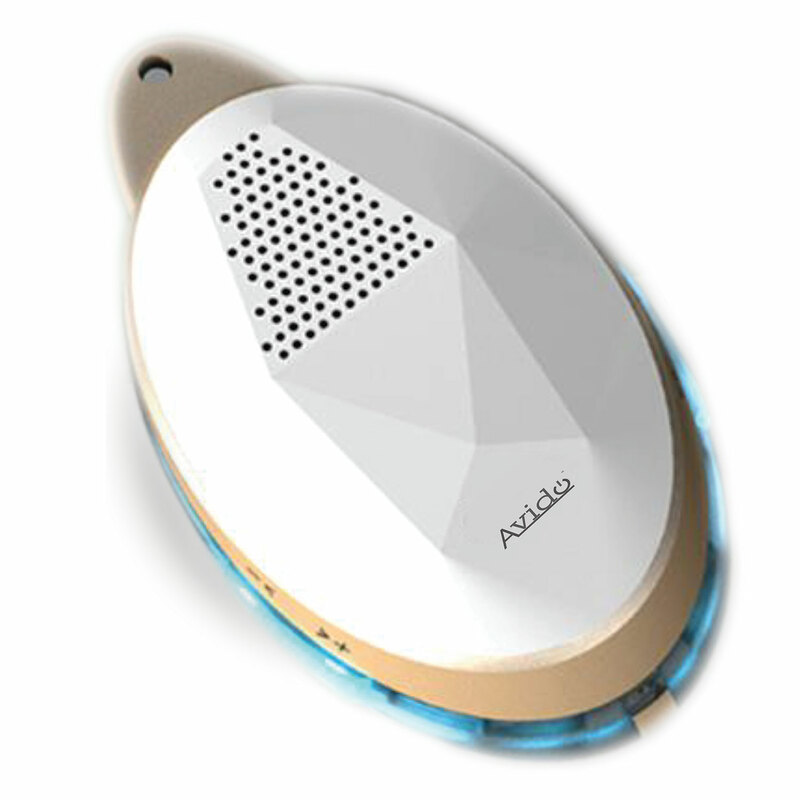 Welcome to a new world of wireless. 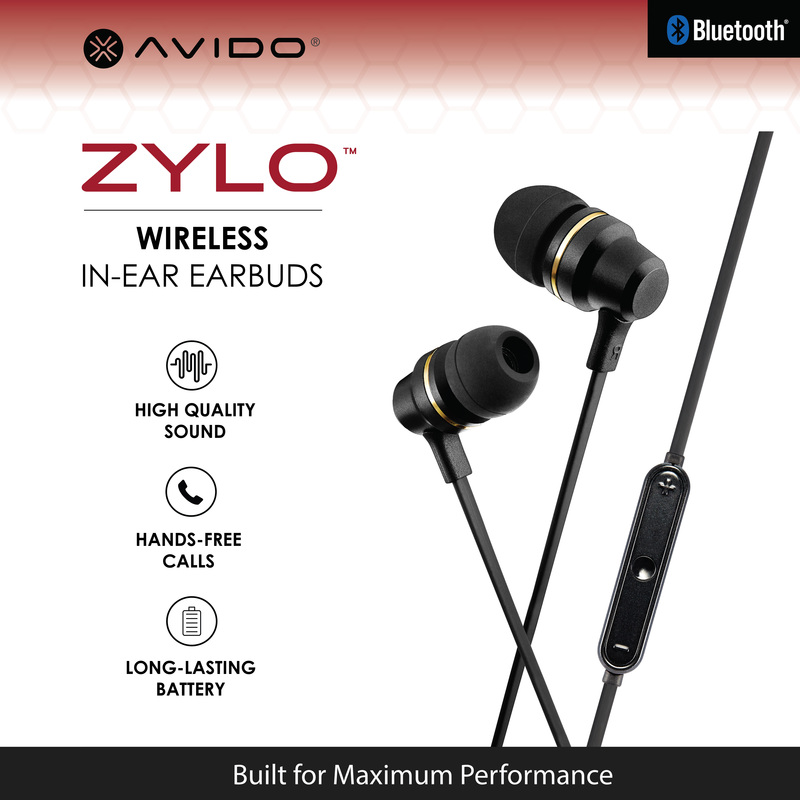 Introducing the Avido ZYLO Bluetooth Wireless Earphones. 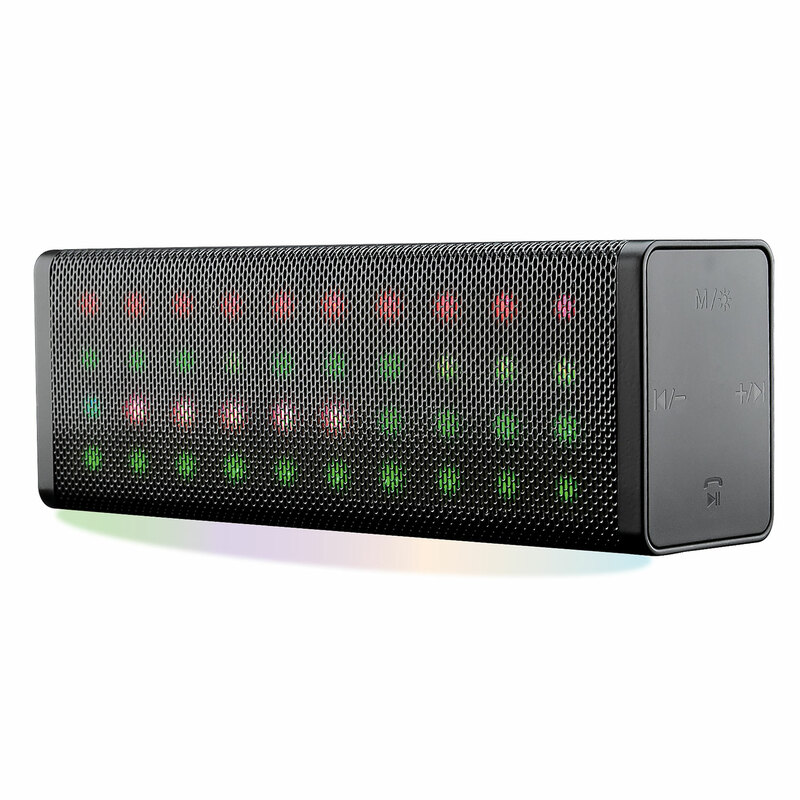 It’s maximum performance, built for you. 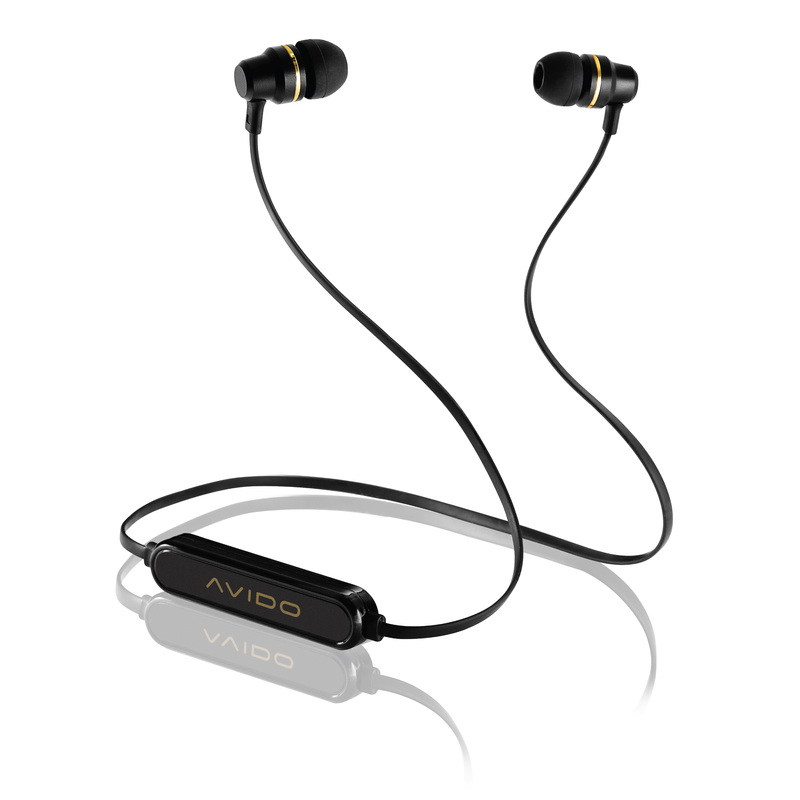 The Avido ZYLO Bluetooth Wireless Earphones provide full HD Audio, Clean Bass Technology, and a beautiful finish for outstanding performance. 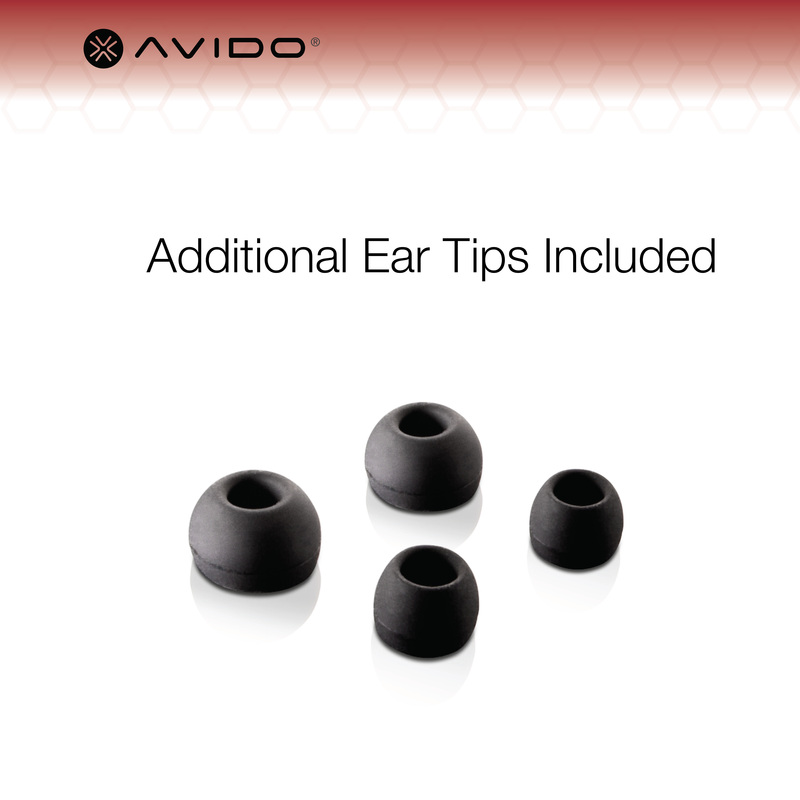 These earbuds will be your go-to mobile accessory. 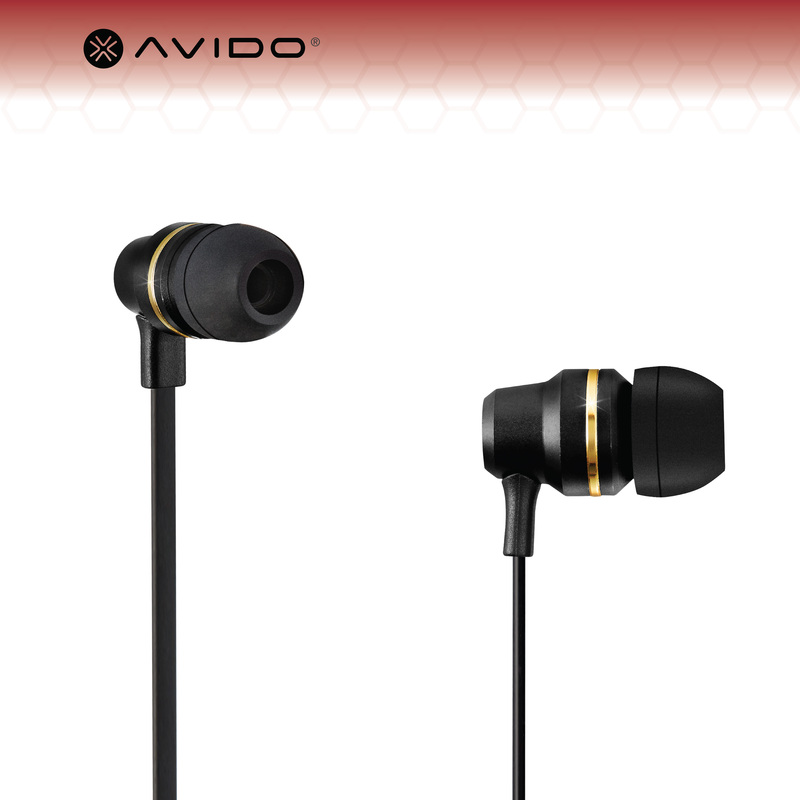 The Avido ZYLO earphones offer the best innovations of sound, balance, and control. 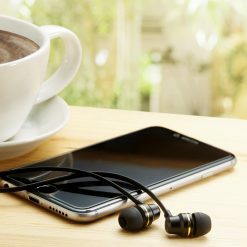 These maximum performance earphones are packed with a 10mm driver unit and 200mW of pure power to deliver incredible performance any moment, any time. 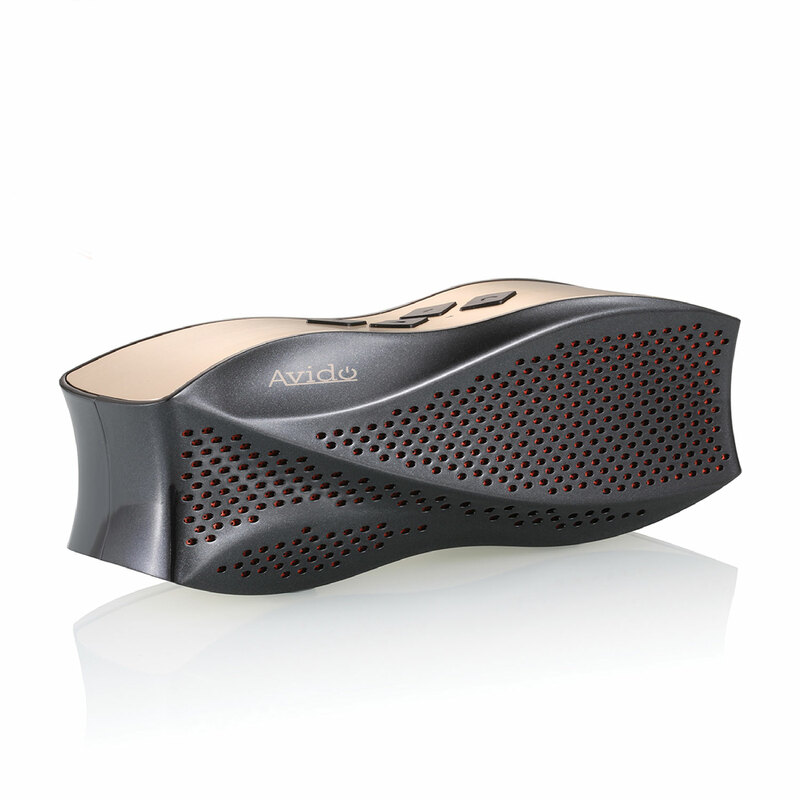 With it’s built-in remote control, you have instant access to play / pause, track selection, volume control, and advanced options such as making and receiving calls directly on the remote. 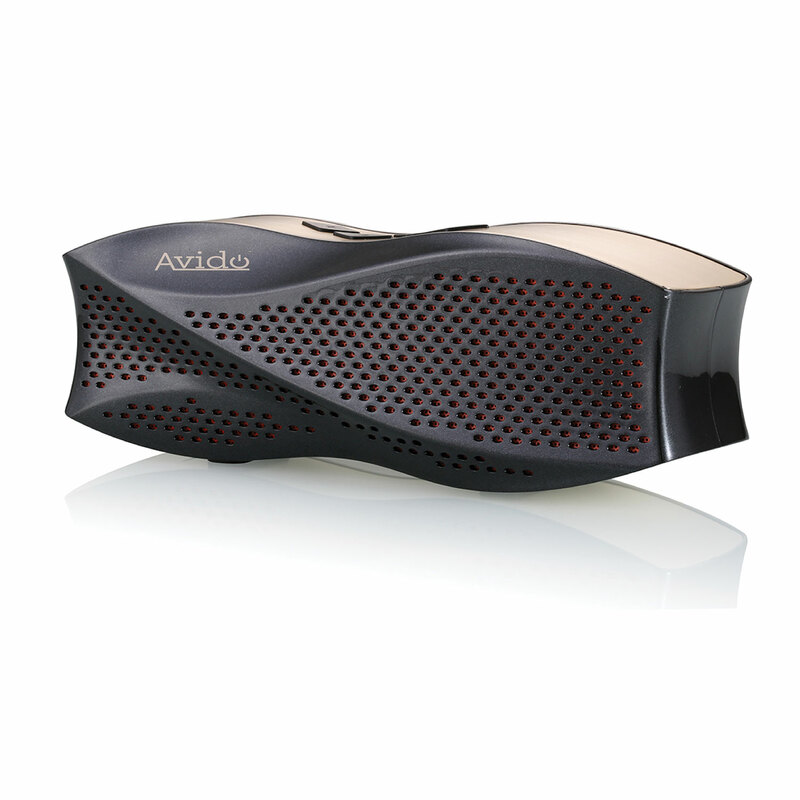 We’ve put hours into testing perfect bass performance. 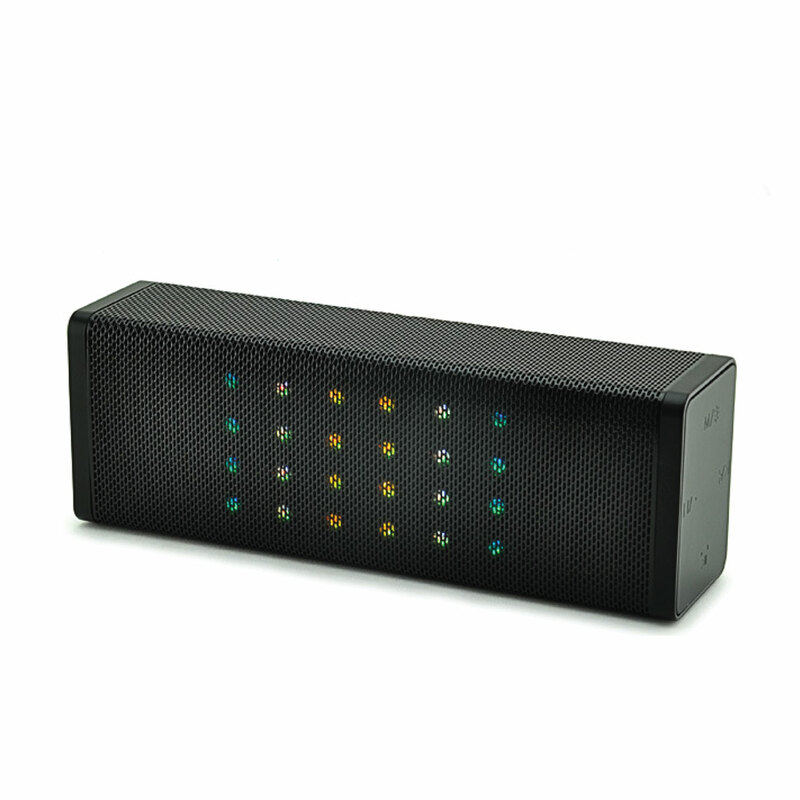 Bass is such an important piece of musical performance, and with our Clean Bass Technology, you can be sure you will hear every high and low note in perfect fashion. 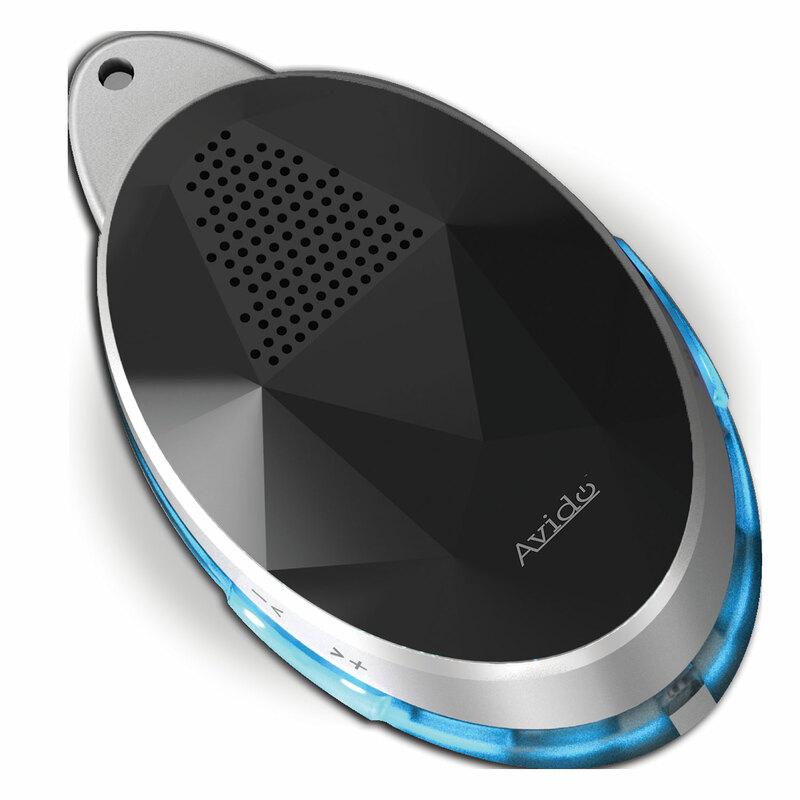 It’s time to live wirelessly. 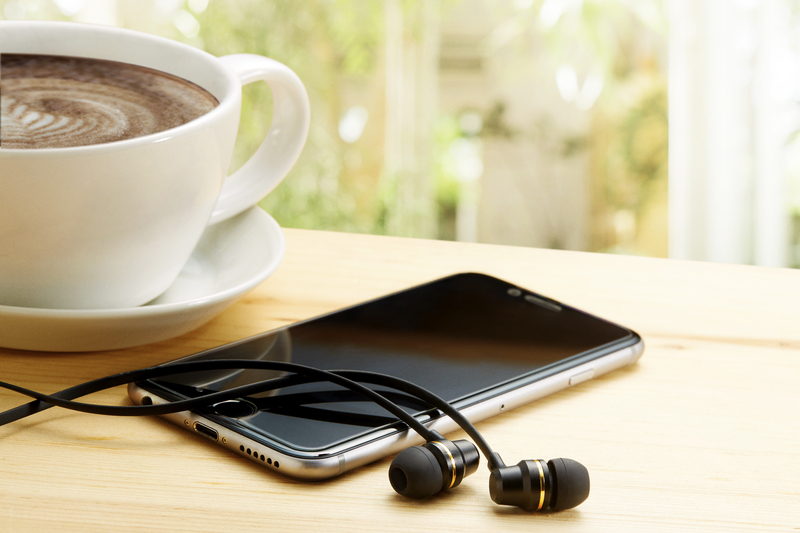 With up to 4-5 hours of talk and music playback, you can leave the cables at home.